Governor Charlie Baker at the Massachusetts Republican Convention at the DCU Center in Worcester, on April 28. It’s important that Charlie Baker win big in the Sept. 4 Republican gubernatorial primary — important for him, and important for the Massachusetts GOP. His sole opponent, Scott Lively, has a history of hatemongering, and if he scores anything more than a single-digit showing it would send a disturbing message about the state GOP’s values. Lively, an anti-gay preacher in Springfield who once penned a book blaming gays for the Third Reich, has circulated on the fringes of state politics for years, and ran for governor as an independent in 2014. He’s also attracted notoriety overseas, galvanizing support for a cruel law in Uganda that made homosexuality punishable by life imprisonment (it was later struck down). Yet this fringe character was able to garner nearly 28 percent of delegates’ votes at the state Republican convention. Lively’s popularity appears to stem from one source only: The dissatisfaction of some Republican voters who resent the way Baker has distanced himself from a GOP president. 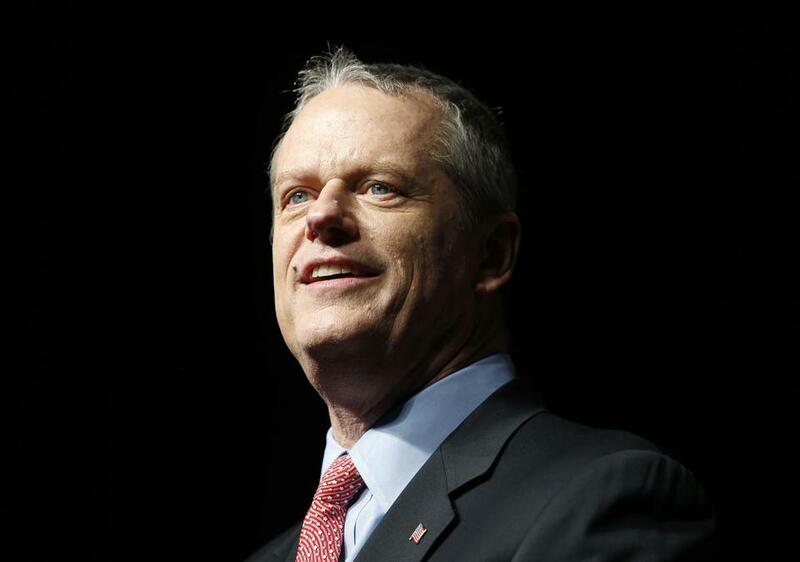 Baker has been a good governor, but to at least some Republicans that doesn’t seem to matter. Not only did Baker not vote for Donald Trump in 2016, but as an elected official he has repeatedly criticized the president, and helped stymie his attempt to repeal Obamacare. In contrast, Lively has repositioned himself as a loyal Trumpist foot soldier. But even if intended as a protest vote against Baker, votes for Lively send the message that bigots and crackpots have a constituency in the Massachusetts GOP. A party that struggles for traction with the broader electorate can hardly afford such a self-inflicted setback. Who are the Mass. voters supporting Scott Lively?